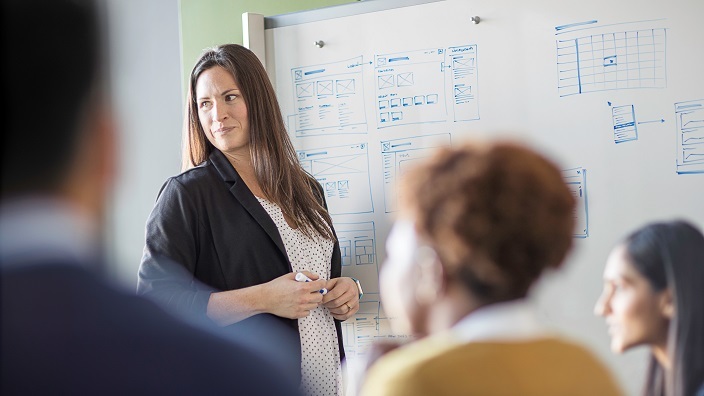 Health Data Management (HDM) recently released its annual list of Most Powerful Women in Healthcare IT, including 50 hospital executives, HIT vendors and health care thought leaders nominated from within the industry. As always, we would like to commend these 50 women for their dedication to improving processes, technology and patient outcomes throughout their careers. 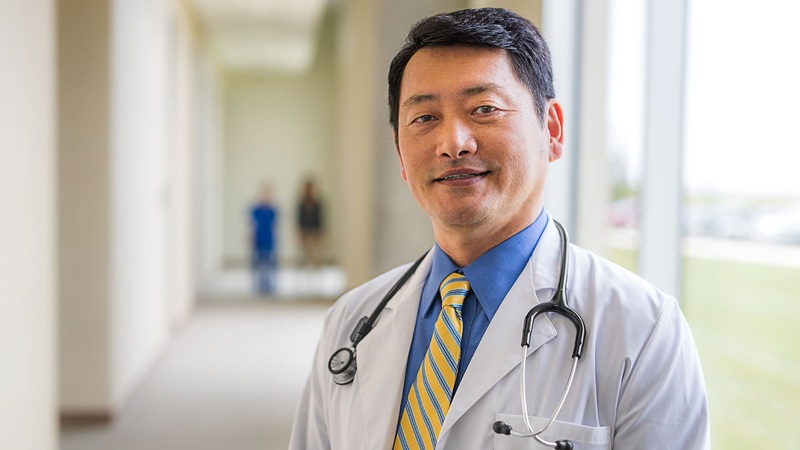 In this post, we’d like to highlight the achievements of these seven hospital chief information officers (CIOs) and IT executives, who have all made notable contributions within their respective organizations. Pamela McNutt’s experience in HIT spans nearly four decades. She’s been in her current role as Senior Vice President and Chief Information Officer at Methodist Health System in Dallas, Texas for the past 25 years. Under Pamela’s leadership, the health system is largely considered a leader in HIT initiatives among large U.S.-based health systems. She is a fellow of both the Healthcare Information and Management Systems Society (HIMSS) and the College of Healthcare Information Management Executives (CHIME). Pamela currently serves on policy advisory committees for CHIME and the American Hospital Association, helping shape national HIT policy. 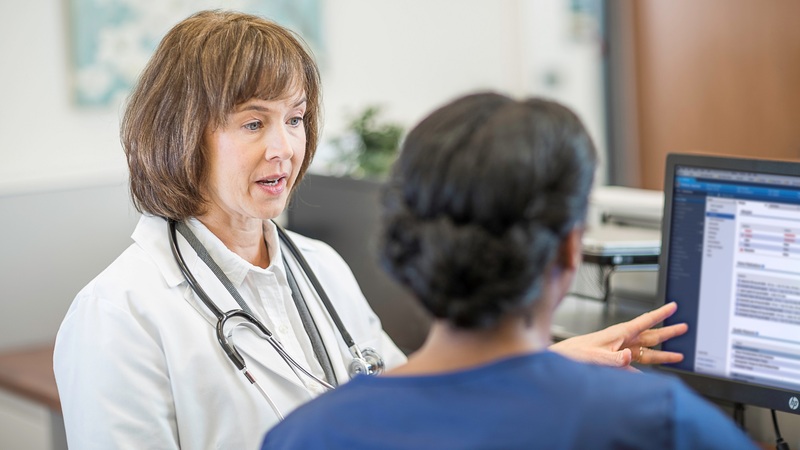 Read Pamela’s recent conversation with Cerner’s John Glaser, where she discusses Methodist’s population health journey and shares advice for other health systems preparing their organizations for population health. Joanne Burns is Cerner’s chief strategy officer, but this wasn’t her original career path. Joanne began working in the health industry as a nurse in Stanford University Medical Center, where she cared for bone marrow transplant recipients. After transitioning to a management role, she saw that technology was crucial to advancing the continuum of care, and joined Cerner in 2004. Joanne simultaneously served as the CIO of the Tiger Institute for Health Innovation, a joint venture between Cerner and the University of Missouri Health System. Under her leadership, the Tiger Institute went from a HIMSS Analytics EMR Adoption Model Level 3 to a Level 7 in less than three years. Today, she leads Cerner’s strategic initiatives and direction while working with clients to drive value creation. Read more about Joanne in her Cerner leadership bio. For three consecutive years, Sheree McFarland has been named to HDM’s annual list of the most powerful women in HIT, and for good reason. She is a Certified Healthcare CIO, a board member, a fellow and a lifetime member of CHIME and has led HCA’s West Florida Division since 2005. In 2015, Sheree successfully broadened the HCA’s clinical information systems by leading the implementation of a fully-integrated EHR. 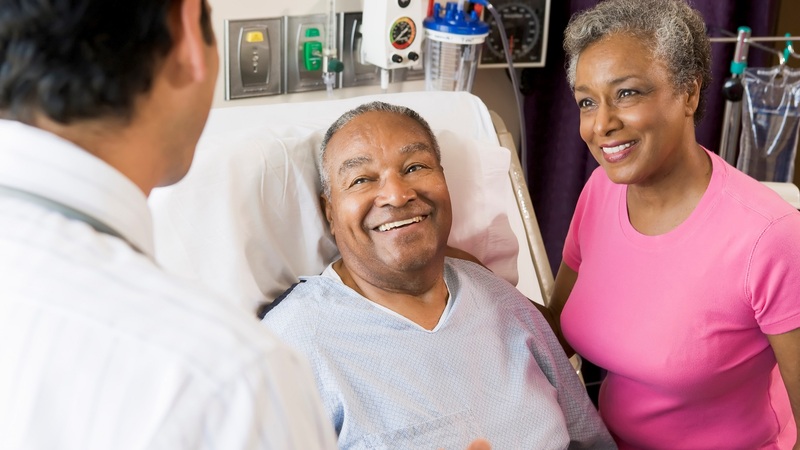 This implementation helped connect information across the system’s 16 hospitals, 11 outpatient surgery centers, 10 emergency departments and more than 50 physician practices. In an industry that has seen an influx of cloud-based disruption, Liz Devereux knows a thing or two about improving virtual infrastructure. Since 2012, she has helped the system implement a scalable and flexible network to protect patient data at Banner Health, one of the largest nonprofit health systems in the United States. Thanks in part to Devereux’s work, 21 of the system’s 28 hospitals have achieved HIMSS Analytics EMR Adoption Model Level 7. Banner Health serves populations across Arizona, Colorado, Wyoming, Nebraska, Nevada and California, and was named one of the Most Wired health systems in the country by Hospitals & Health Networks in 2017. Read more about how Banner Health has improved efficiency, reduced clinical errors and saved nearly $2 million. Since 2011, Deanna Wise has served as CIO of Dignity Health, the fifth largest health system in the nation and the largest hospital provider in California. In this role, she pulls from her more than 20 years of experience in HIT to lead systemwide efforts that meet meaningful use standards and focus on consumer needs. Before Dignity Health, Deanna served as CIO at Maricopa Integrated Health System, Abrazo Health Care and Vanguard Health Systems. 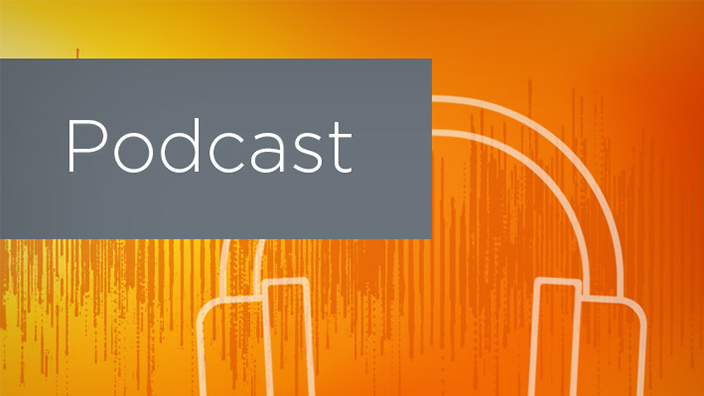 Listen to Deanna's episode of The Cerner Podcast, where she discusses the benefits of cloud computing. Liz Johnson is no stranger to success: She has been recognized as one of the most powerful HIT executives by HDM for three consecutive years. In 2015, was given a special leadership Liz by Tenet Healthcare due to her leadership in IMPACT, Tenet’s EHR initiative. As CIO, she oversees more than 68 hospitals and 460 outpatient centers in 47 states. Liz currently serves on the Board of Trustees at CHIME. At Christiana Care Health System, Dr. Terri Steinberg uses her more than 35 years of health care experience as both a software developer and a clinician to guide clinical system implementations and advocate for innovation in HIT. Christiana Care is one of the nation’s 35 largest health care providers by hospital admissions. With more than 1,100 beds and an extensive range in outpatient services, Terri’s work in population health and new payment models has driven value-based care for residents throughout Delaware. She is still a practicing internist and geriatrician. Do you want more health IT insights? 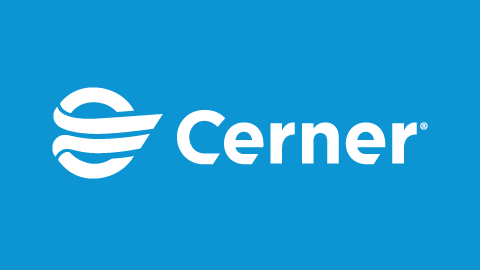 Download Perspectives, Cerner's thought leadership publication.